We provide Technical Support by Phone, Skype, Support Tickets and Email. We are one of the UK's longest established Hosts with over 18 years experience in managing Servers and providing Support to all of our Clients. 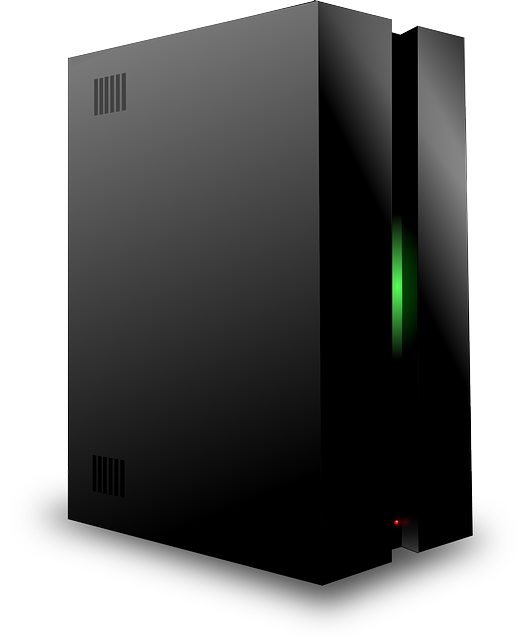 80% off the normal price for the first Billing period for any of our Web Hosting Packages. This Special Offer applies to any Billing period from 1 month to 12 months, and will be applied for you in the Shopping Cart automatically, after you select the Billing period, and continue to the next page. Our range of Email Hosting Packages provide excellent features and reliability. They also provide outstanding value - You can for example create up to 20 Email Accounts that you can access using any Email Program or Secure Webmail from only £0.40 per month. 80% off the normal price for the first Billing period for any of our Email Hosting Packages. This Special Offer applies to any Billing period from 1 month to 12 months, and will be applied for you in the Shopping Cart automatically, after you select the Billing period, and continue to the next page.